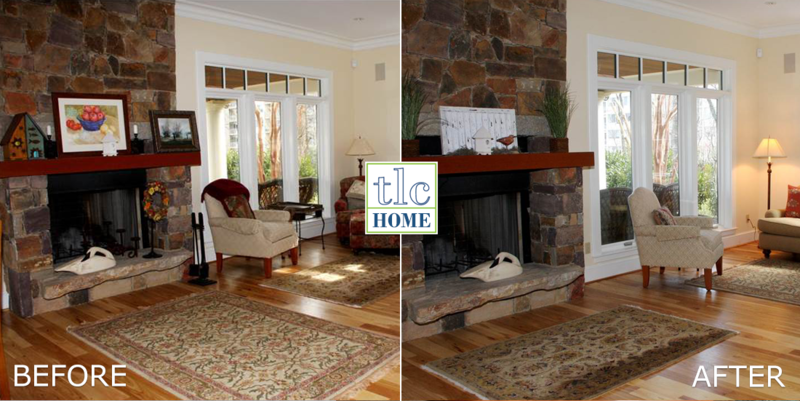 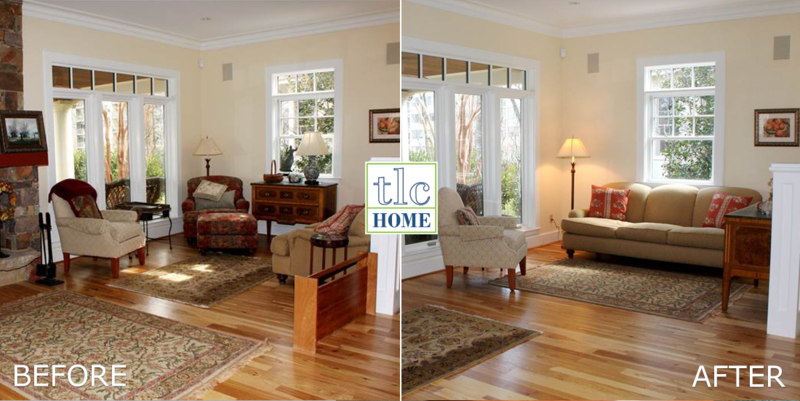 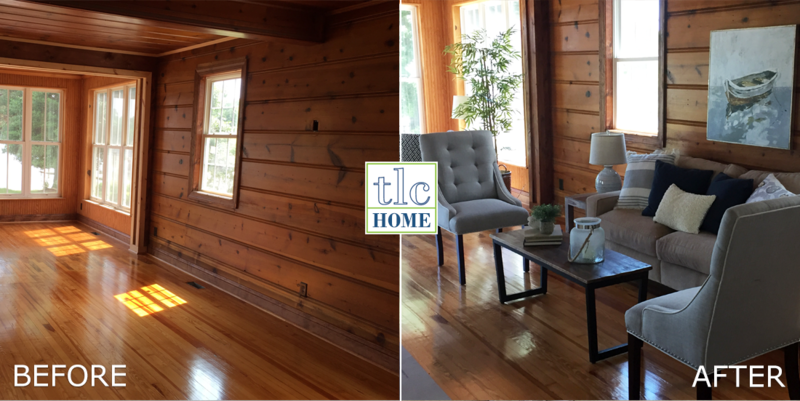 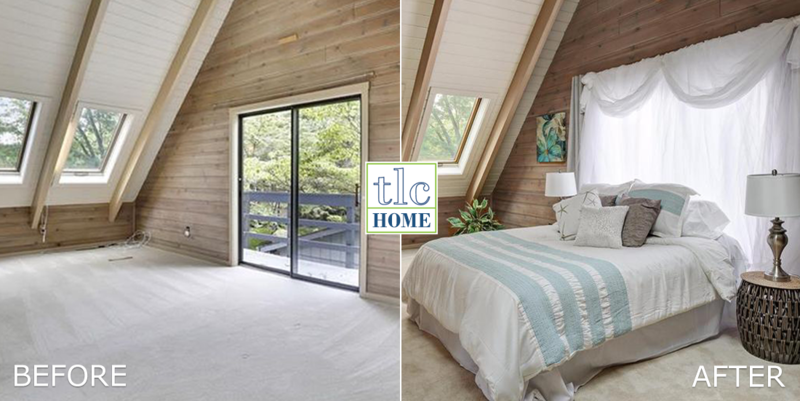 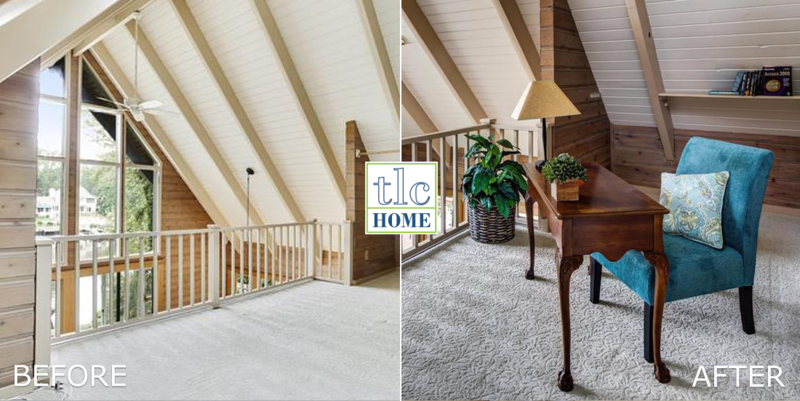 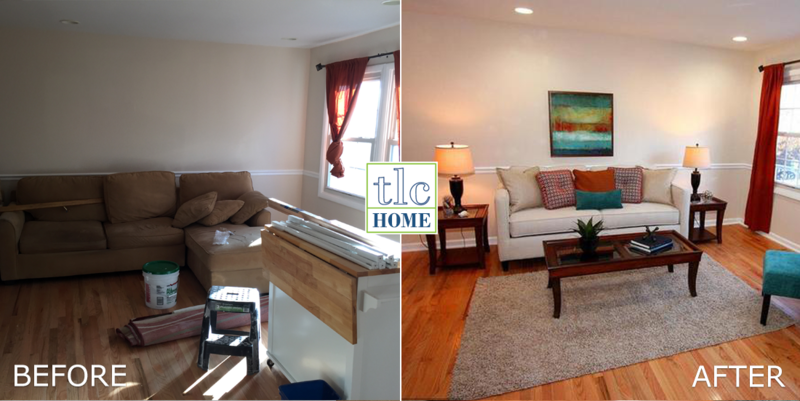 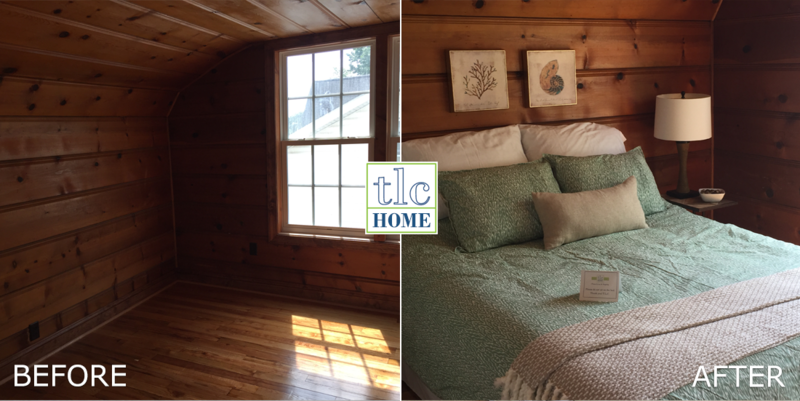 TLC Home, LLC has the staging expertise and option to meet your need. 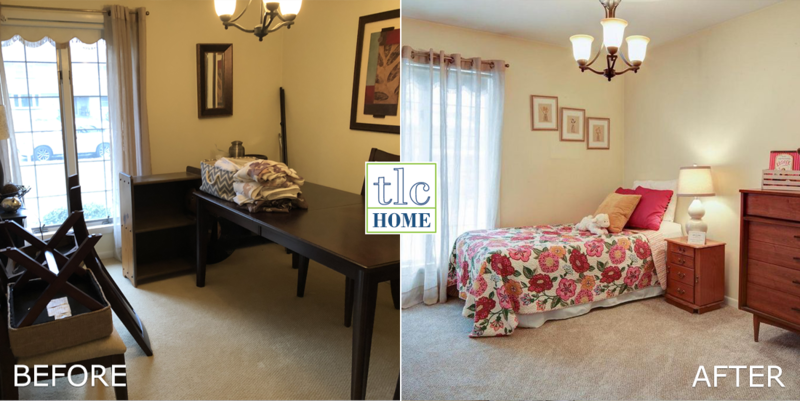 Let us come stage your space, inside or out, furnished or empty, so that potential buyers can see the best potential in your home. 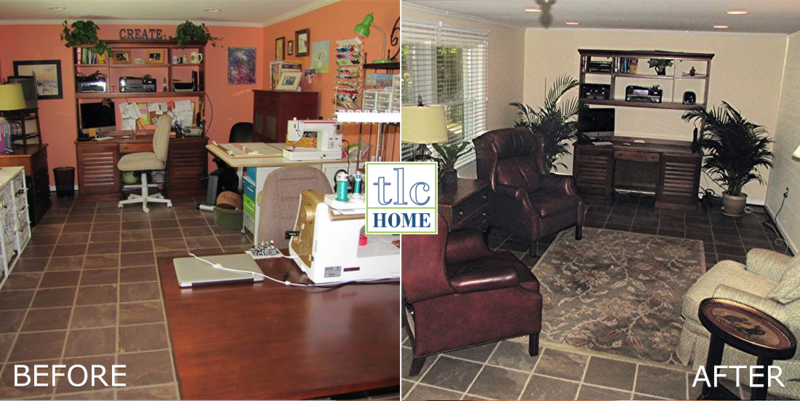 For more information on our services and pricing, please see our List of Services and Pricing. 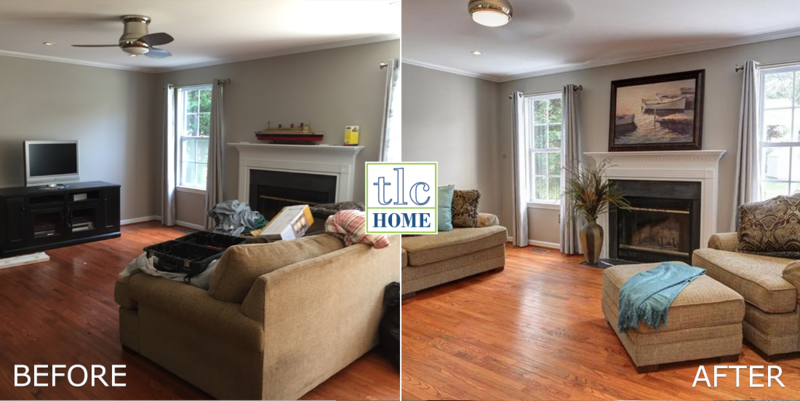 We hope these examples of our work will inspire you to call us today and let us help you sell your home quickly and for the best price.